In the area of model based testing, major improvements have been made in the generation of conformance tests using a model checker. Unfortunately, the execution of the generated test suites tend to be rather time-consuming. 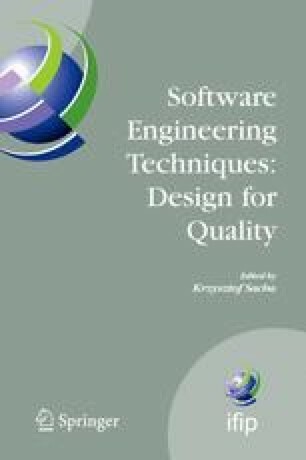 In  we presented a method to generate the test suites with the shortest execution time providing the required coverage, but this method can only be applied to small models due to memory-consumption. Here we show how to generate test suites for a number of different test quality criteria like coverage criteria, UIOs, mutant testing. Moreover, we present heuristics to significantly reduce test execution time that are as efficient as a naive testsuite generation. Our optimization combines min-set-cover-algorithms and search strategies, which we use to enlengthen generated test cases by promising additional coverages. We compare several heuristics and present a case study where we could achieve a reduction of the test execution time to less than 10%.